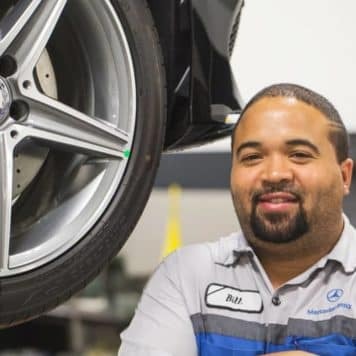 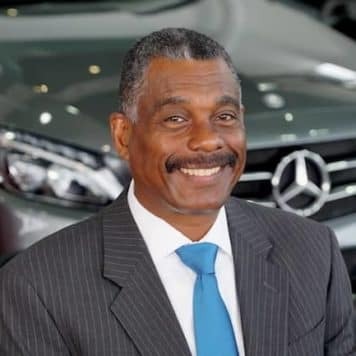 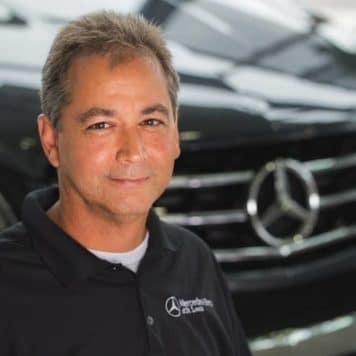 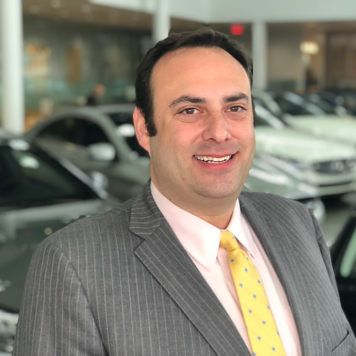 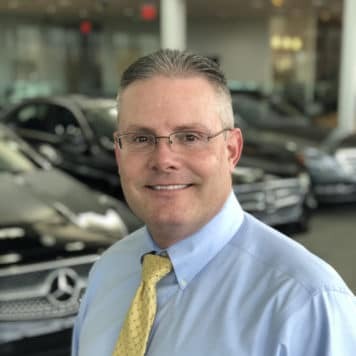 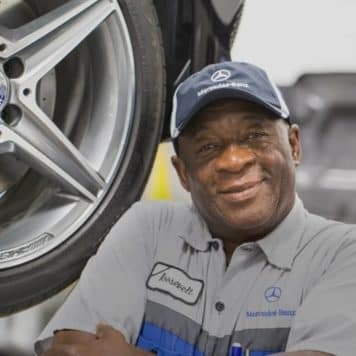 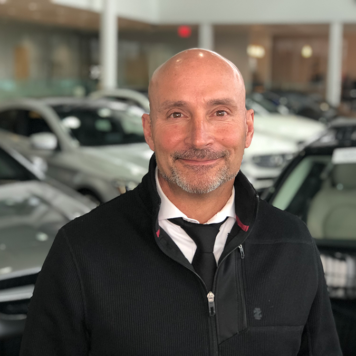 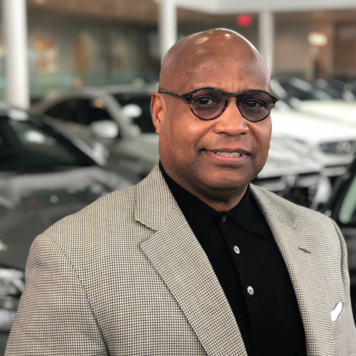 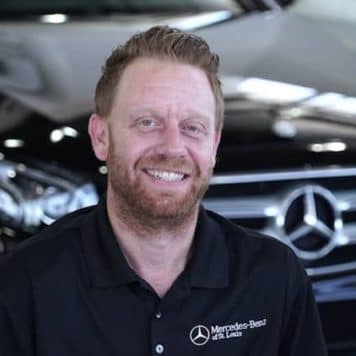 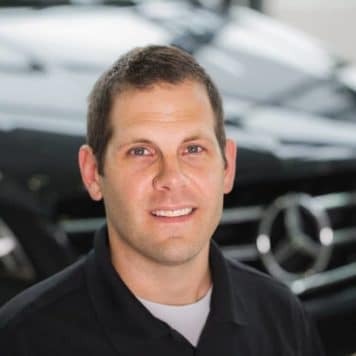 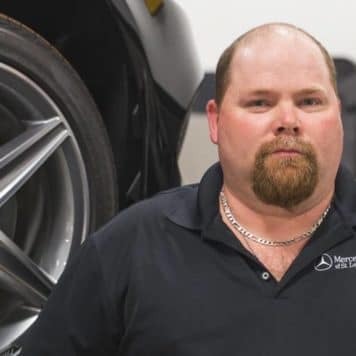 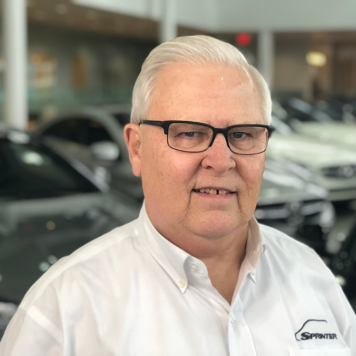 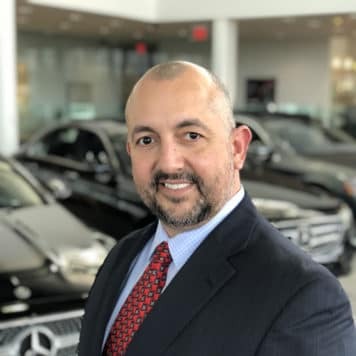 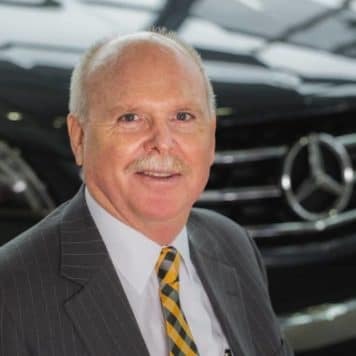 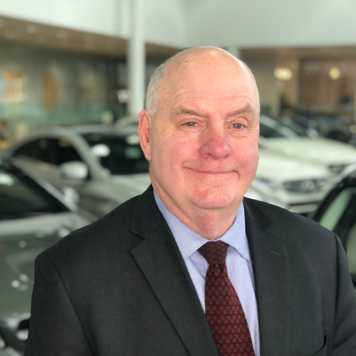 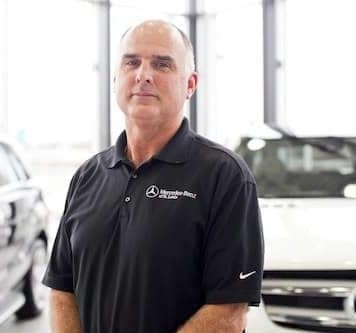 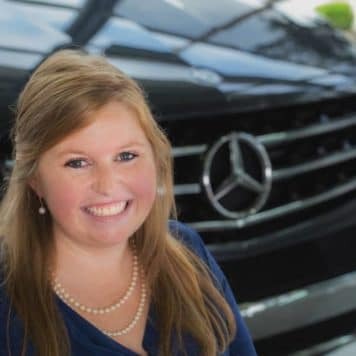 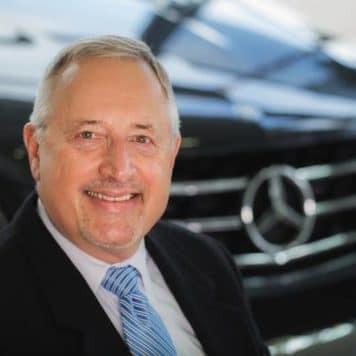 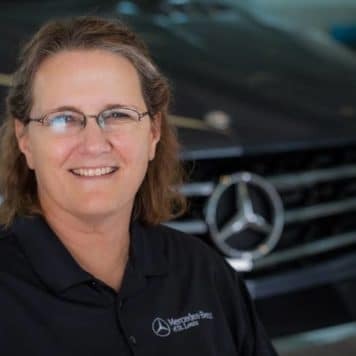 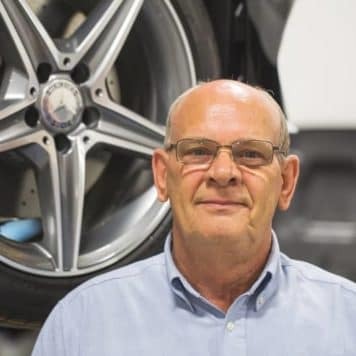 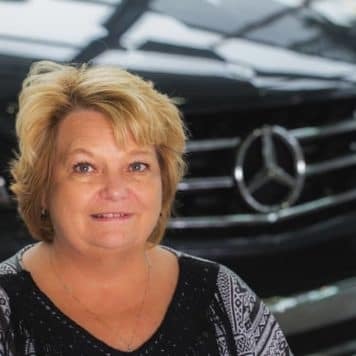 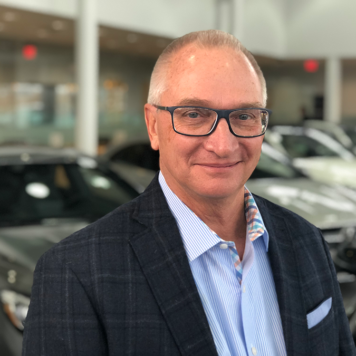 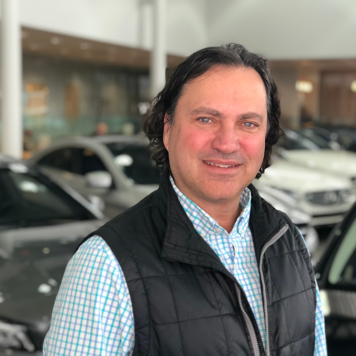 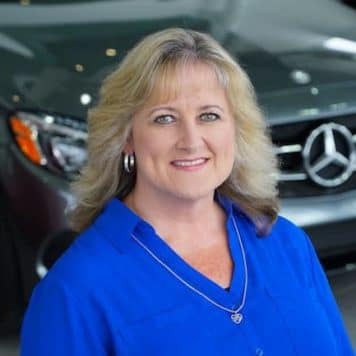 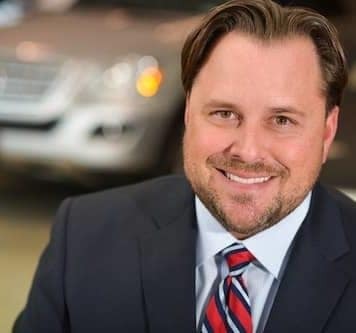 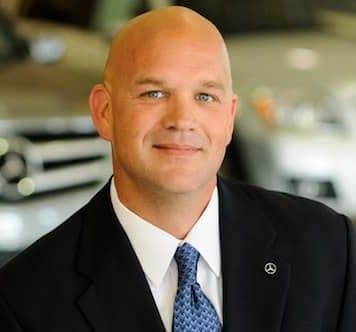 Senior Sales Representative with 21 years at Mercedes-Benz of St. Louis. 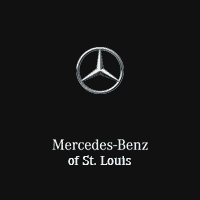 I like making the Mercedes-Benz experience a knowledgeable and pleasant one. 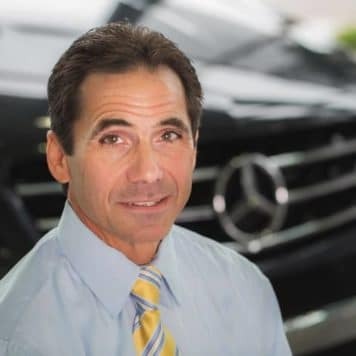 I am always putting my clients needs a top priority.